Aysa joins the department as an Assistant Professor after receiving her Ph.D. from the University of Minnesota. 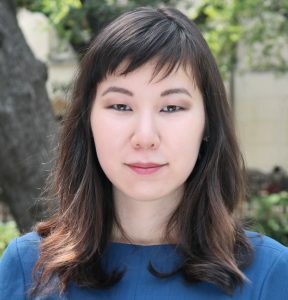 Aysa Dordzhieva earned her Joint B.S./M.S. degree in Mathematics from Lomonosov Moscow State University where she specialized in computational mathematics. She received her Ph.D. in Business Administration from the University of Minnesota in 2017. 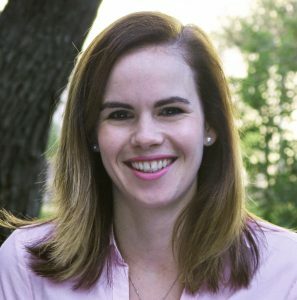 Her research interests include economics of auditing, reputation models, managerial incentives, and dynamic games. Aysa’s area of research expertise is Auditing Theory and she will be teaching Fundamentals of Financial Accounting in spring 2018. John McQuire received his BA in accounting from Michigan State University in 1980. The Illinois CPA joined McCombs as an accounting lecturer in January, shortly after retiring from Pfizer, Inc. He has over thirty-five years of pharmaceutical financial leadership experience, mostly in the manufacturing and supply chain sector. In addition, he led global manufacturing finance leadership teams responsible for financial accounting and reporting, SOX compliance and team development. In addition to lecturing, he is presently a financial consultant to Life Science and pharmaceutical companies, with an emphasis in cost optimization of their manufacturing and supply chain operations. When he’s not participating as a long-time board member and classroom volunteer for Junior Achievement in Central Texas, John enjoys golfing, landscaping, reading, and cheering for his favorite sports teams. John is teaching the Fundamentals of Managerial Accounting in both this semester and in spring 2018. Bill Spiller is a Lecturer in the Accounting Department at the University of Texas at Austin. 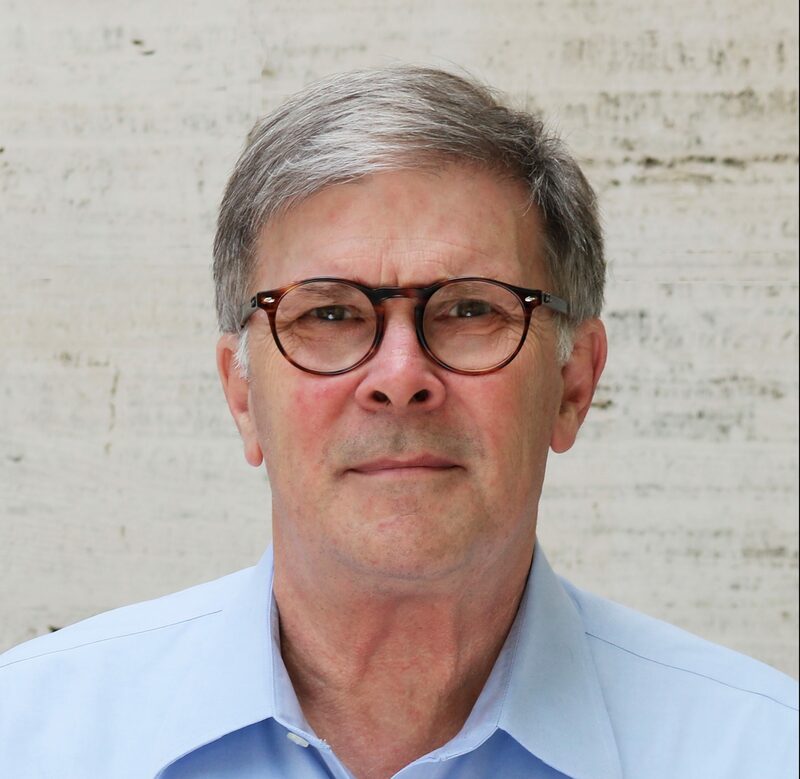 Prior to joining the faculty at Texas, Bill was a Managing Director in the tax practice in the Houston office of Grant Thornton, specializing in Transfer Pricing. 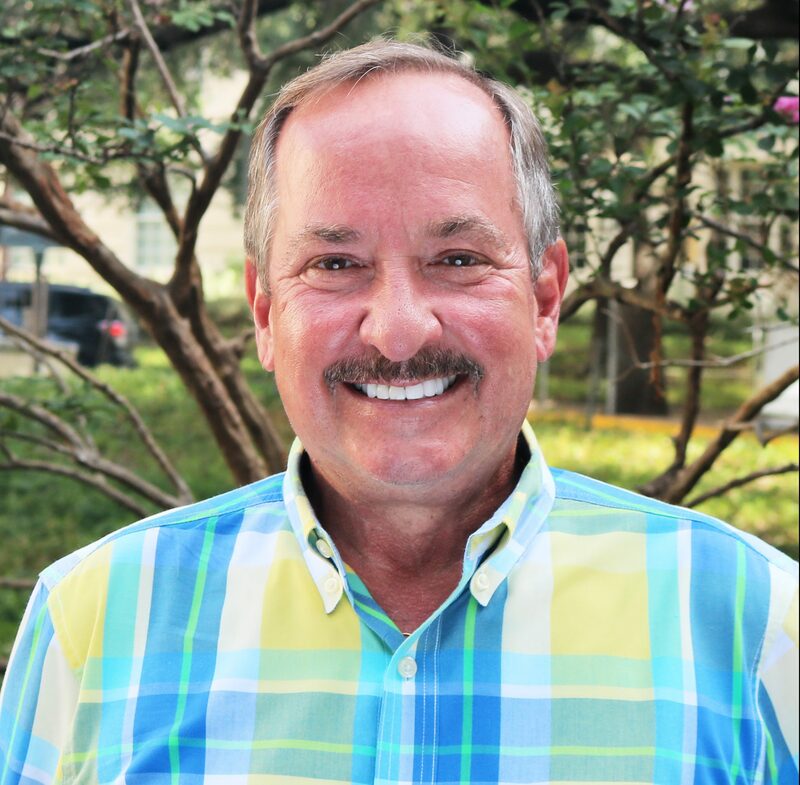 Bill has over 27 years of experience, including working at Big Four firms and prior teaching experience as a lecturer at the University of Texas, as well as other teaching positions at the University of North Texas, Duke University, and Georgetown University. Bill has worked in government with the Joint Committee on Taxation and with the Office of Tax Analysis, International Taxation in the US Treasury. Bill is currently teaching Intro to Taxation and the Tax Practicum and will be teaching Fundamentals of Financial Accounting and Financial Accounting – Intermediate in the spring 2018 semester. Assistant Professor Sara Toynbee received a BCom (First Class Honors) in Accounting and Information Systems from the University of Canterbury in her home country of New Zealand. She later received her Ph.D. from the University of Washington. 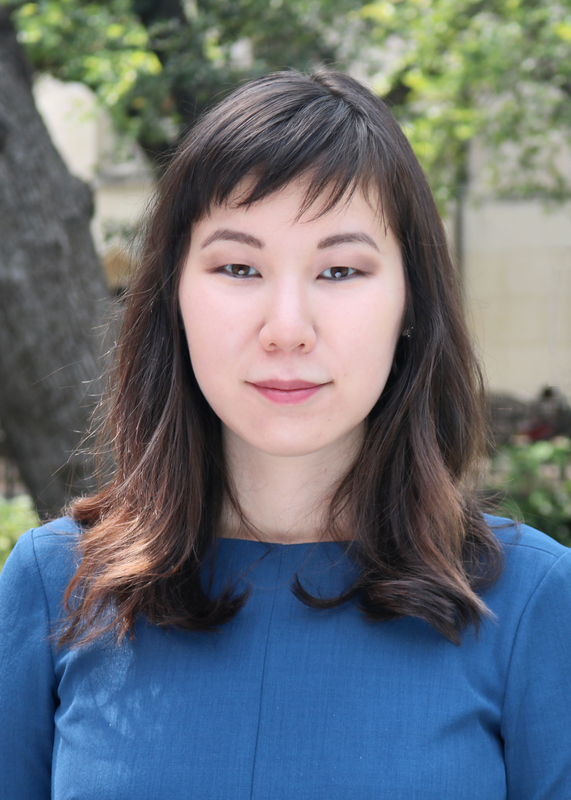 Her research examines how recognition, measurement, and disclosure issues in financial accounting influence the usefulness of financial reports. She’s also studied the determinants and consequences of the matching process in the executive labor market. When she’s not teaching or conducting research, she can be found walking her dog around Lady Bird Lake or trying out a new restaurant in Austin. Sarah will be teaching Financial Accounting Concepts and Research in spring 2018. 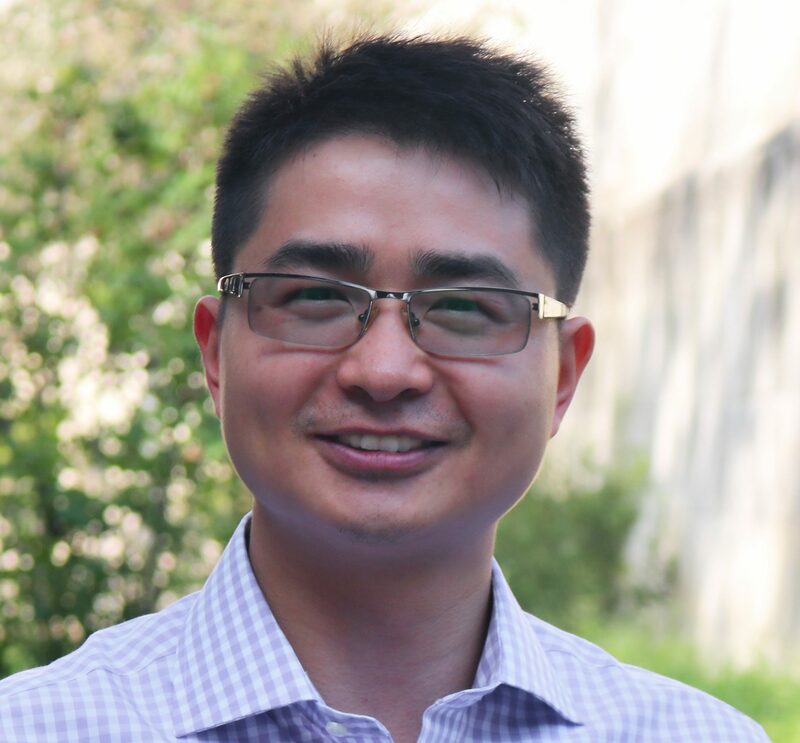 Before joining the McCombs’ Department of Accounting as an Assistant Professor, Wuyang received his Ph.D. from The University of Toronto in 2017. His research explores how short sellers use accounting information and the capital market consequences of short selling. His current teaching interests focus primarily on financial statement analysis. He enjoys spending time with his wife and baby daughter. Wuyang will be teaching Financial Statement Analysis in Spring 2018.